Operation cost reduced by eliminating the visit to the platforms to monitor the gas pressure. No need to prevent cable thefts. Four hundred pressure transmitters should be installed. The client chose to use wireless transmitters which don't need to use cables to transmit data to central control room. 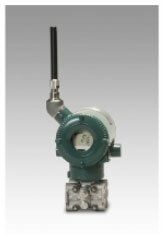 Four hundred of wireless pressure transmitters were installed on offshore wells for monitoring gas pressure of gas lift. 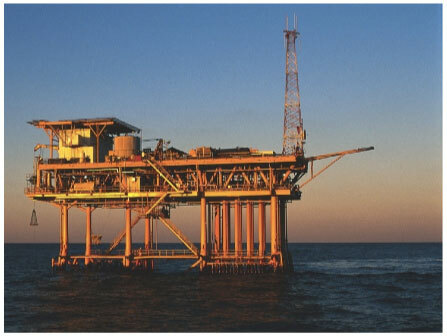 The long range communication capability and massive scalability of Yokogawa's plant-wide field wireless system enabled this offshore application. Install cost reduced due to no need for cabling and antitheft measure for cable. Eliminating the visit to the platforms reduced operation cost drastically. Safety of personnel was enhanced due to no need for travel over the sea.